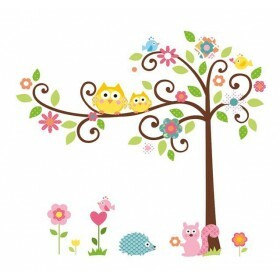 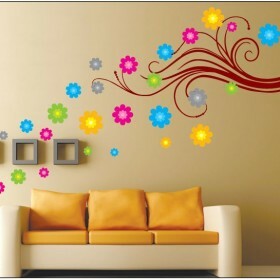 This blossom tree wall decal is a gorgeous addition to any space! 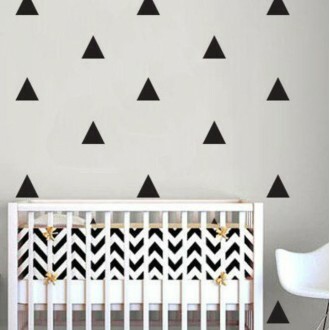 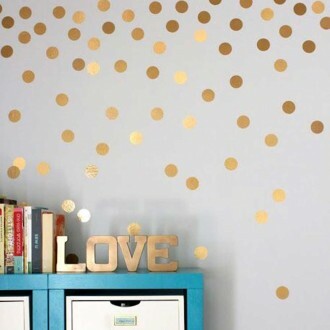 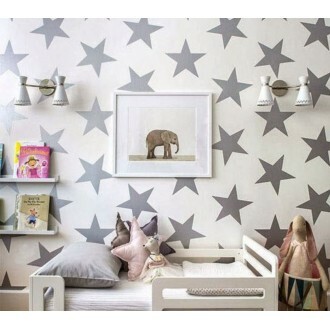 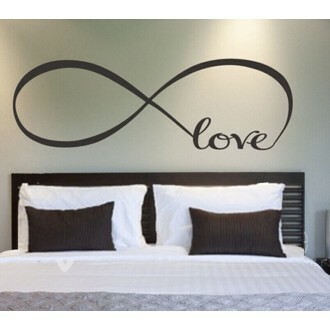 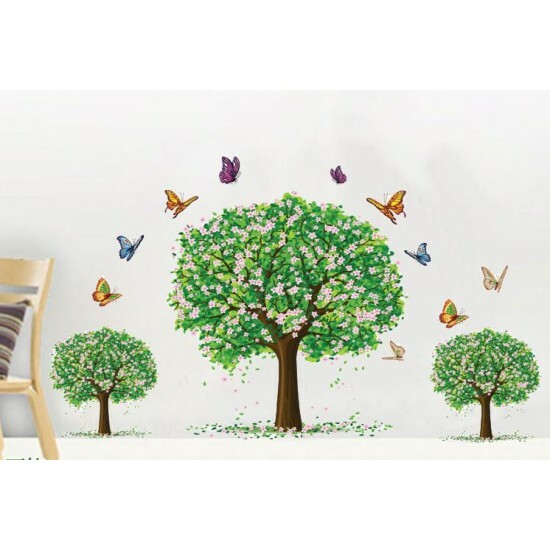 These simple cute circle trees wall decal will instantly transform the look of your space. 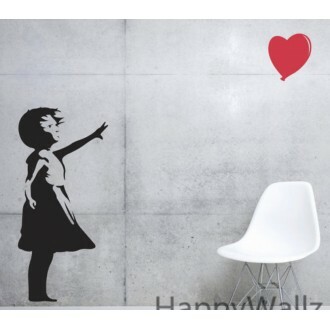 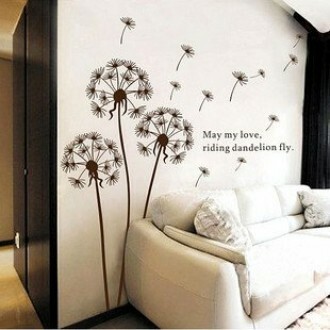 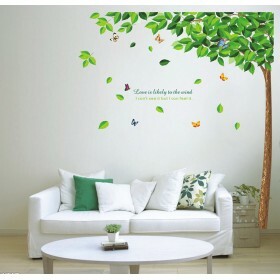 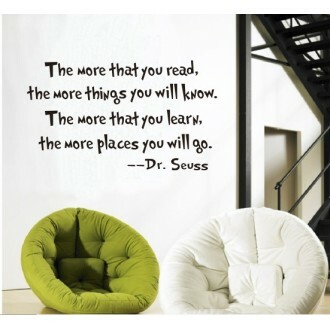 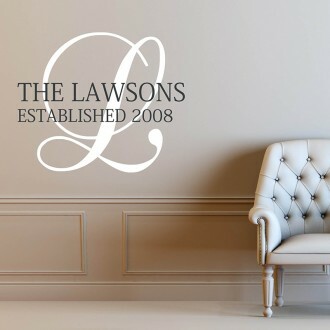 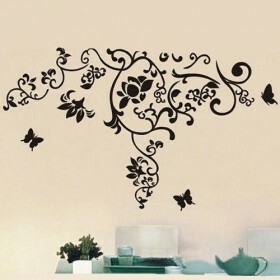 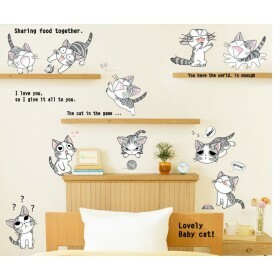 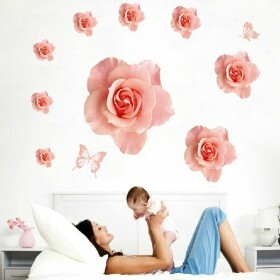 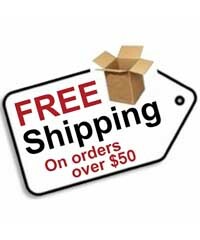 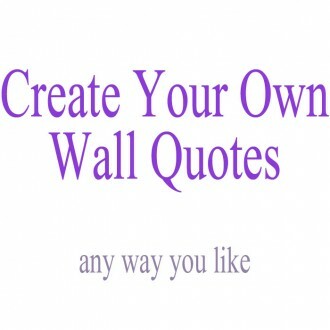 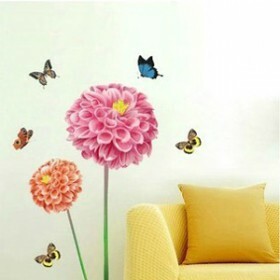 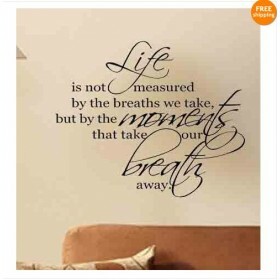 Do you have any questions about Blossom Trees and Butterflies Wall Decal?